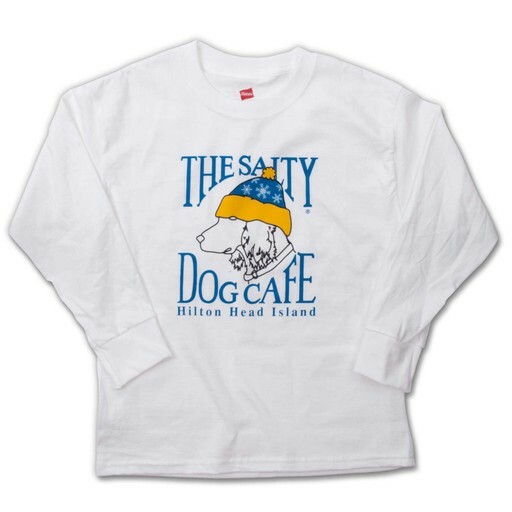 Celebrate winter with our new Snow Dog design. 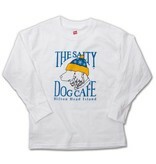 Large logo printed on the front of a 100% cotton Hanes Tag less long sleeve Tee. 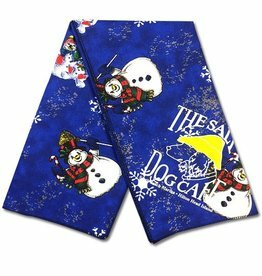 Celebrate winter with our new Snow Dog design. 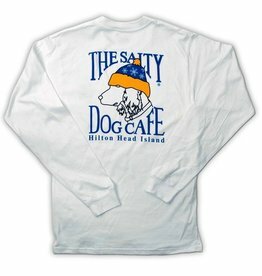 Large logo printed on the back with a small logo on the left front chest of this 100% cotton Hanes¨ Beefy long sleeve T-Shirt. 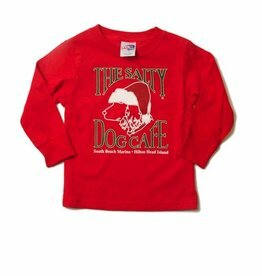 Youth Santa Dog long sleeve tee. The perfect tee for all your Christmas Day festivities! 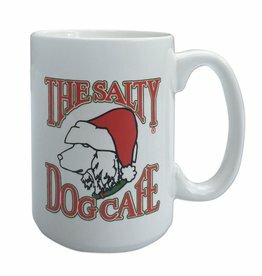 Spread the cheer all year with this Salty Dog Santa ceramic mug. 13.5 fl. oz. (400ml) Great for your morning coffee, tea, or hot chocolate! We do not recommend putting our mugs in the dishwasher as they are best kept by hand washing only.